~Vanessa's Asparagus Quiche Recipe made my mouth water. 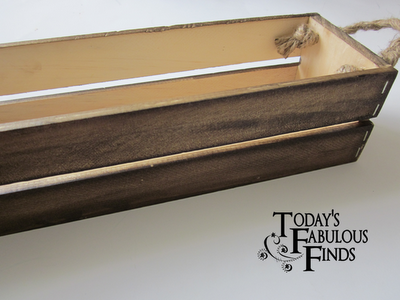 ~Janet made a crate out of Paint Sticks! 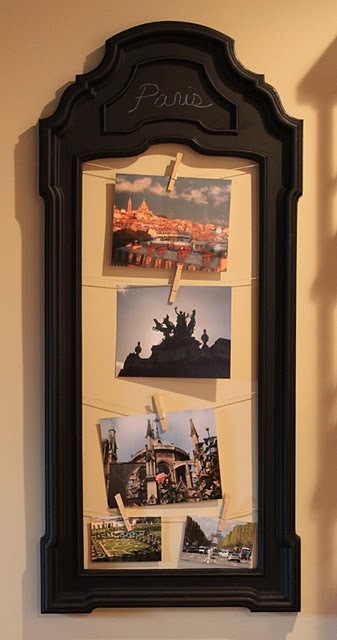 ~Andrea took a $15 Mirror and created a spot to showcase mementos. ~Misty's Wordless Wednesday Post had me aching to be at the beach. 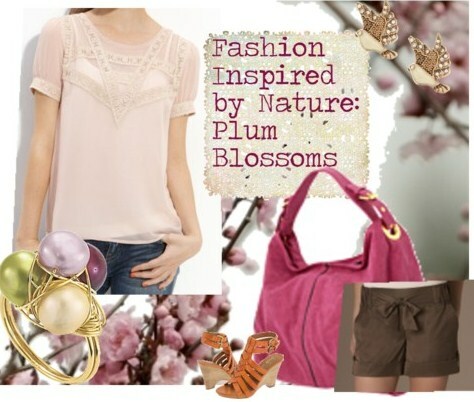 ~Dani put together a whole Fashion Look inspired by plum blossoms. Love! 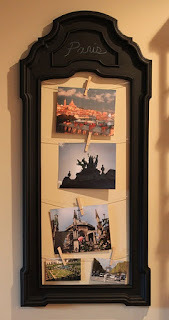 ~It was fun to see the different Stages of Design in Kelly's bedroom makeover. Thanks for featuring my Asparagus Quiche! Thank you for featuring my room. Love the weekend ready as always! Janet's paint stick crate is very cool! I like that a lot! Thanks for featuring our recent trip to the beach. The water was freezing but the day was warm! Amanda, could you please list your link party in my link party library? Stopping by to say hello! Thanks for hosting such a fun linky party. Have a great weekend! That quiche looks so yummy!!! Thanks for stopping by my blog, as well as hosting the linky party! Thanks for the love - and the button! Posting it proudly in my sidebar.